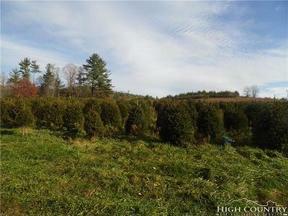 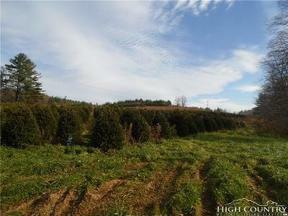 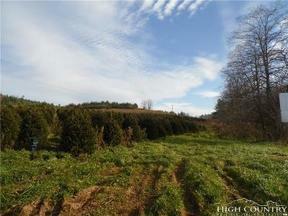 NEW LISTING 16.5 ACRES IN THREE MILE VALLEY Really nice 16.5 acres with easy access, road frontage. Property has been used to grow trees. Seller will need till late Spring 2019 to harvest trees currently on property.